﻿﻿﻿﻿﻿﻿﻿﻿﻿﻿﻿﻿﻿﻿"Accountable Care Organizations" (ACOs) continue to be the focus of policymakers as a model for a reformed health care delivery system. 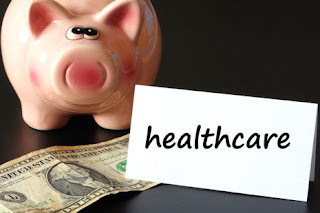 ACOs were designated for a demonstration project, known as the Medicare Shared Savings Program, in the Patient Protection and Affordable Care Act signed by President Obama last year. Generally, ACOs are coalitions of physicians and hospitals responsible for coordinating medical care for populations of patients across the continuum of care; they agree to be accountable for improving the health and experience of care for individuals, as well as the health of populations, while reducing the growth rate in health care spending. Psychiatrists could play an important role in ACOs. The Centers for Medicare and Medicaid recently released new rules governing the nature and function of ACOs. For more information, see Psychiatric News at http://pn.psychiatryonline.org/content/46/9/4.1.full.